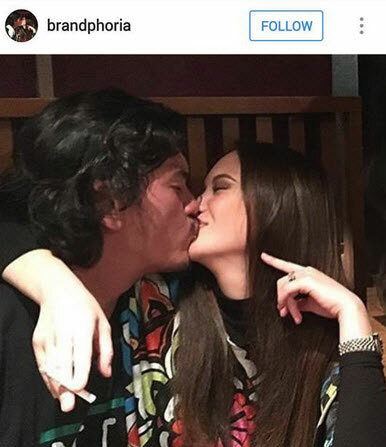 Baste 'doesn't label his relationships,' according to his rep.
PEP.ph (Philippine Entertainment Portal) sought a comment from Baste’s camp through his talent manager Betchay Vidanes, and while Betchay refused to comment about the kissing photo, she stressed that Baste is "not married" and is therefore entitled to be close to anyone of his choice. 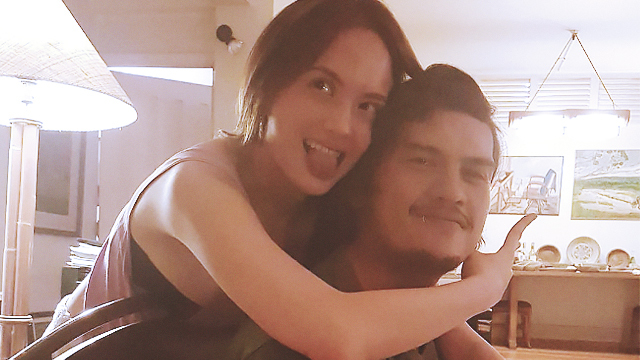 Ellen openly posts photos of her and the presidential son via her Instagram account, and PEP also reported that Baste responded to a netizen questioning his closeness with Ellen. In one of Ellen's posts, Baste told the netizen to stop making nasty comments about him and Ellen. However, he didn’t answer queries about the real score between him and the Kapamilya actress.